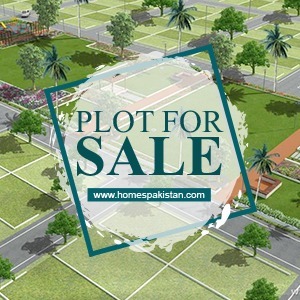 Bahira Town Alamgir Block We offering 10 Marla Plot for sale with very Low Price of Bahria Town. A Full Package of Security, Peaceful environment, Cleanliness And Much More. It can be easily approachable from the main boulevard. Dental & Medical Colleges are located near to Bahria Town within a few kilometres, Bahria Zoo and Parks are located within the proximity. Food Courts, Markets, Mosques, Golf Club, Educational Institutes are some attractions of the Block. Ideal location for living and an opportunity to build your dream house or hold for future investment. I am interested in your property Reference No. with title 'Beautiful Location 10 Marla Plot Available For Sale'. Please send me further details. Thank you.